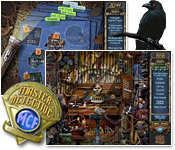 Lately, I have had withdrawals for a new Mystery Case Files game. 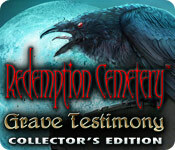 I love the not only the mystery in the hidden object games, but the storyline of the Ravenhearst games. Of course, the spooky atmosphere that prevails from the graphics and characters scattered throughout the games are also a fixation. I love spooky, what can I say? The first in the series Ravenhearst revolves around Emma Ravenhearst, the mistress of the old the mansion also named Ravenhearst. 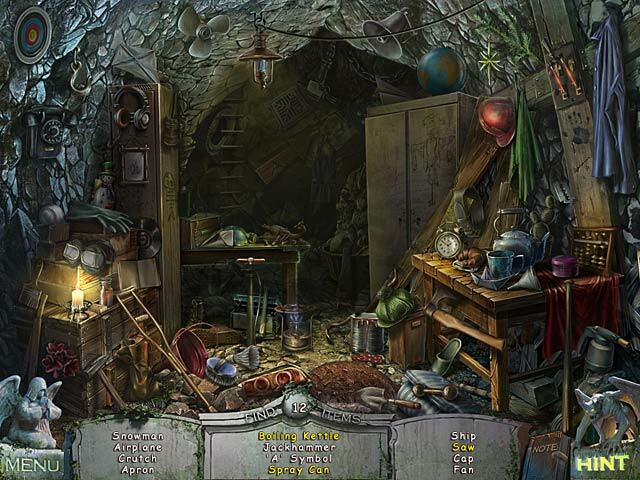 As the detective, you unlock puzzles, and hidden object games to find pieces of the diary, which delves into the life of the Emma and her untimely death. Although, the first story is intriguing Big fish Game creators become more and more creative with the additions of Return to Ravenhearst and Escape from Ravenhearst. The story becomes darker with each discovery and the creators use real actor to portray in the cut scenes which enhance the spooky feeling when playing the game. I love playing in the dark and I admittedly scare myself during game play. I give this game five hearts because of its creativity and great puzzles within the game. So go ahead give it a try if you haven’t already. The game is available on PC and Mac so no one is left out. 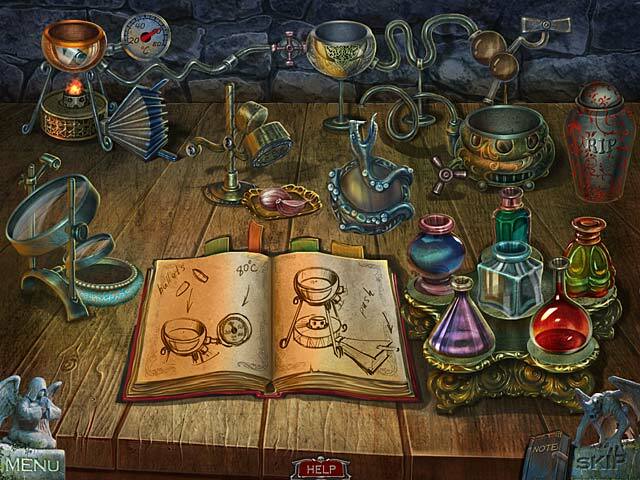 If the game’s story nabs you, Mystery Case Files also has a book series for those who are into the story as well as the game. There are four stories to indulge in: Stolen, Vanished, Submerged, and Unearthed. I haven’t read them yet, but when I do you will be the first to know. I wanted to share this with Brouhaha Fans because I thought it was so cool. If you love music and always wanted to make your own sound then the Incredibox is your thing. Check it out and let me know what you think about it. 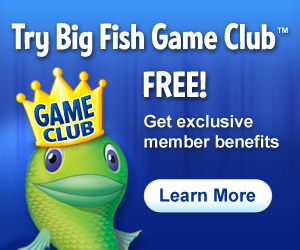 Also check these websites out to find out more.